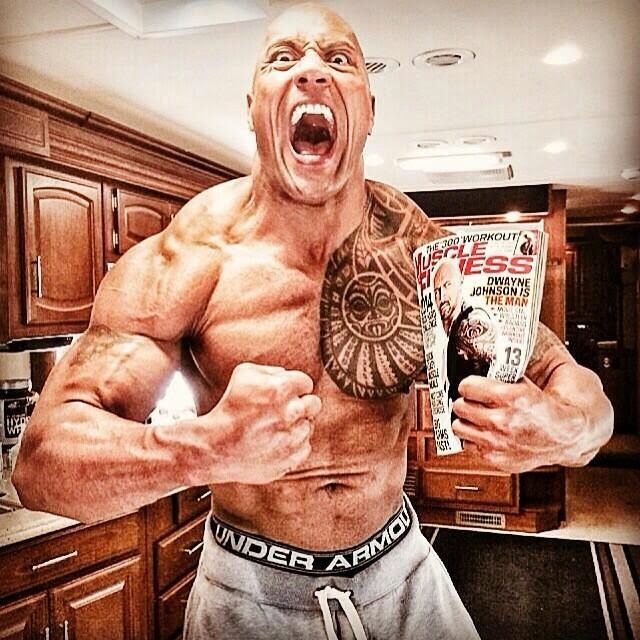 AP is reporting Dwayne "The Rock" Johnson will be deciding between two comic book characters in an upcoming DC film. 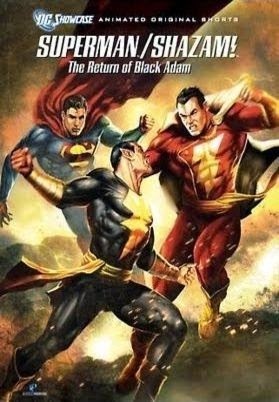 Apparently he will either play Shazam or Black Adam. Shazam is a character who has been introduced since the 1930's to mixed results.